You get turkey, you get a turkey, and everyone gets a turkey!!!!! Well November is finally here and in a week or so we will already be in that Christmas month! My house is smelling all types of different food, and people are starting to come in making this day complete. This Thanksgiving is going to be different because we will be able to see our family via video chat on WhatsApp. One thing for sure is that we will not do Black Friday shopping because it is just too much to even stand in the lines. Plus, when we get to the store there is nothing left at times, and it gets so annoying. Spending time with my family is an essential part of my life because as the days go by, I get to see how my life is going at a fast pace when I am around them. It still feels as if I was 18 and graduated high school…..man 2008 was a long time ago! I remember putting in my CDs, blasting music, and thinking that no one had the coolest music like I did. It feels as if yesterday I had Myspace instead of Facebook, and thanks to Myspace I learn how to edit my website! Despite of all of this, I always take the time and pray for the ones who have nothing during this day. People that know me know that children have always been a priority for me, and that my heart breaks when I see a child in need. I keep every single child around the world in my prayers because they might be going through tough times. Seeing the face of a child light up when they see a gift is literally a blessing, and I am so happy that by joining Operation Christmas Child I get to see their faces via video. Be thankful, not just today but everyday! not everyone has the privilege to wake up in the morning, see the sun, eat some amazing food, or even see the night sky. Trust me when I say that I rather be struggling, going through a problem, and anything else instead of being sick or having nothing to eat. I am thankful that God has not abandoned my family, friends, and I . This Thanksgiving, try to spend as much time with your loved ones because tomorrow might be different. Life is changing everyone and next year is nothing but surprises. I cannot wait till this year is over to show ya’ll what I have been working on besides my devotional e-book! 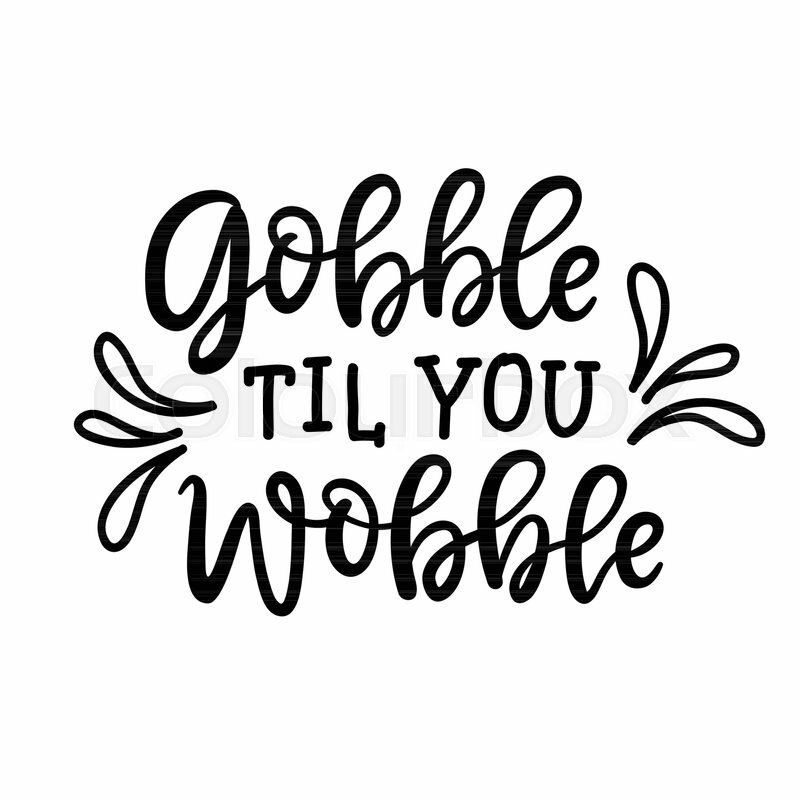 With this being said, I am about to go and eat and also I will be posting up something else in about 30 minutes or so because this Thanksgiving challenge is NOT over! This will go on till Sunday! are ya’ll ready to see what I am thankful for next? Ha! stay tuned!! !